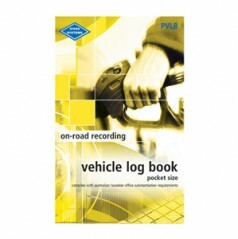 This eye-catching new log book display unit provides great opportunity for retailers to present the PVLB effectively to customers. 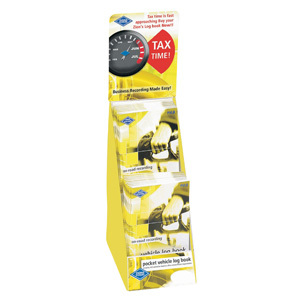 The books are packed in this slim unit, which is compact enough to be placed on any counter top. 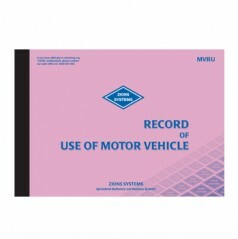 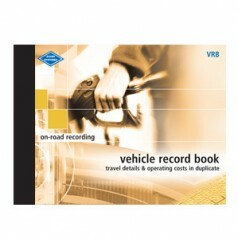 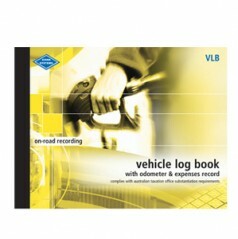 Features Australia’s Number 1 vehicle log book – PVLB Pocket Vehicle Log Book.